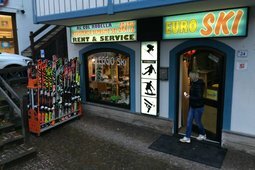 Peak Sport Adventure ski and snowboard rental in Canazei. Professional experience at the service of the guest. 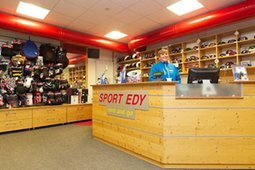 At Peak Sport Adventure you will find a qualified and available staff able to offer the most suitable hire material. 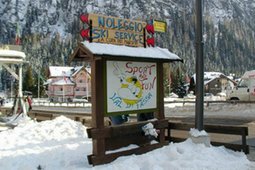 The ski rental Ski Paolo is situated in Alba di Canazei, just 50 meters from the cable car Ciampac and the brand-new cable car Doleda "Alba - Col dei Rossi". 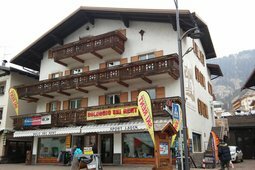 The SELLARONDA and SKI TOUR PANORAMA will be at your arrangements which a short walk from the rental. 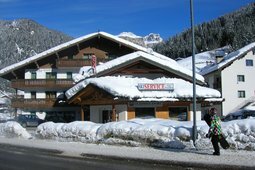 Ski and snowboard hire right by the slopes. 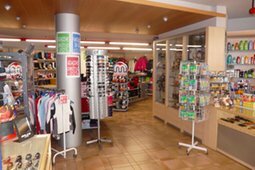 You can find us inside the Funivia Catinaccio cablecar concourse: walk in, hire your gear and go! We offer specialist advice for you to choose the right equipment! 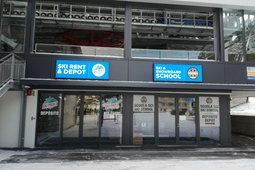 Ski and snowboard hire right by the slopes! 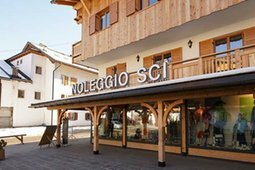 You can find us 50 metres away, in front of the Cabinovia Buffaure cablecars (over the wooden footbridge that crosses Rio San Nicolò). 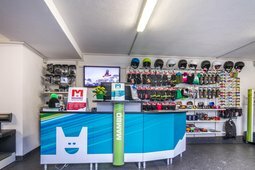 We offer specialist advice for you to choose the right equipment!